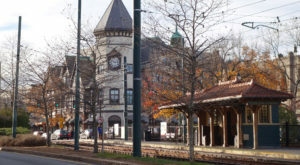 While some people love to live in the heart of a city, others just want city access and are willing to trade a short commute for the extra space and more affordable housing that are often part of small-town life. 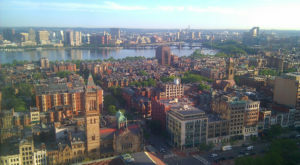 If you’re tempted to move outside Boston but want to stay within traveling distance of the city’s myriad amenities, plan a visit to these nine towns. Each has a population below 25,000 – some far below that threshold – and they may just be your new home. 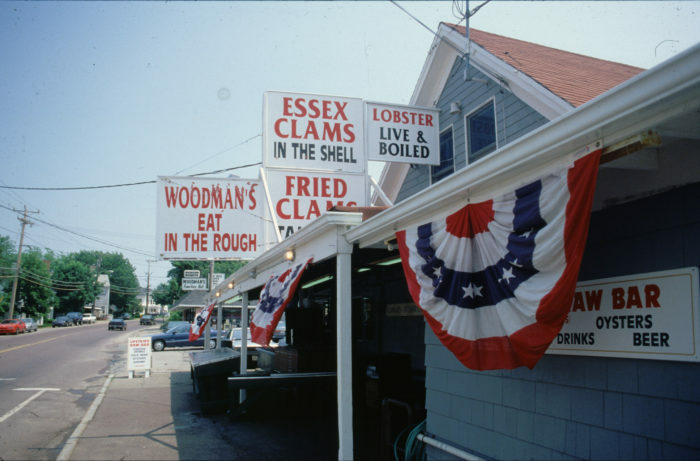 Antiques, clams, and water views are just some of the benefits of living in the gorgeous little town of Essex. 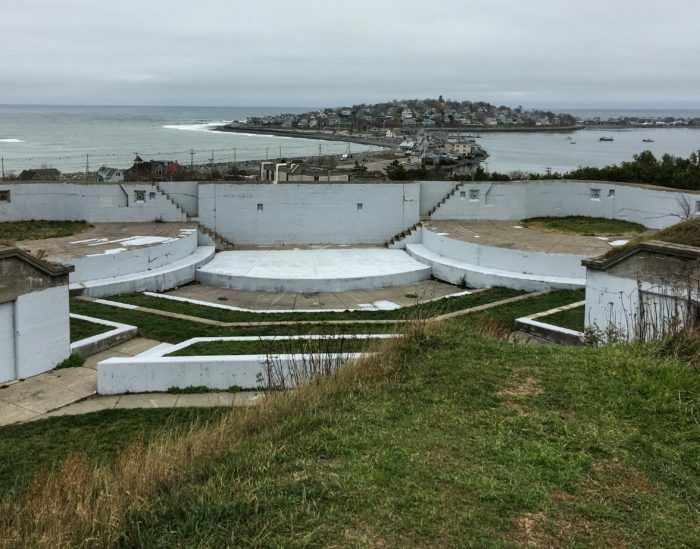 The 3,504 people who already call this spot home benefit from crime rates that are 75% lower than the Massachusetts average and AreaVibes awards the town a livability rating of 75 out of 100. 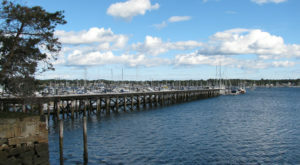 Amesbury, located 40 miles outside of Boston, offers a cost of living that is 3% lower than the state average. 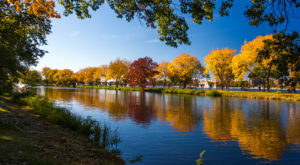 In addition to appealing Federal and Victorian architecture, Amesbury contains enticing restaurants, a microbrewery, and a popular sports park. 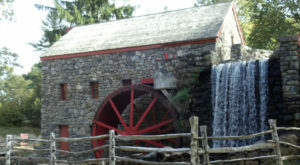 A visit here may tempt you to join the town’s 16,283 residents. This peninsula town is home to 10,293 residents, per the last census. 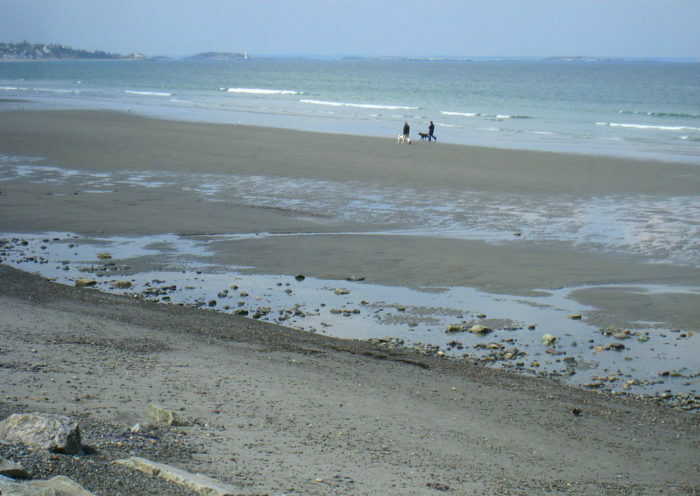 Visitors and locals alike can take advantage of beautiful Nantasket Beach, seaside restaurants, and the laid-back, artsy lifestyle found here. 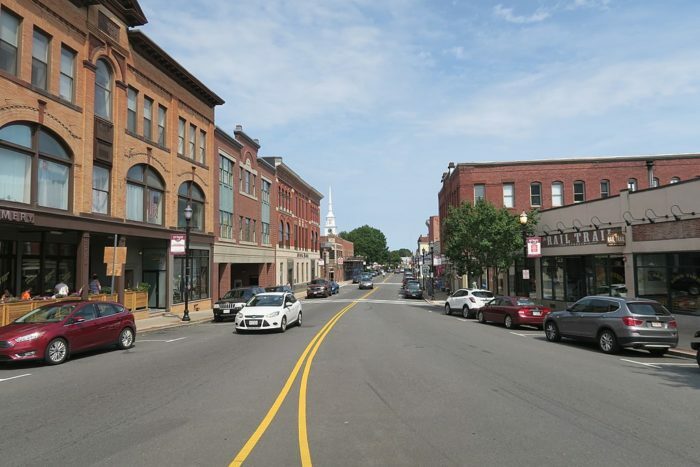 This architecturally stunning town, situated 32 miles west of Boston, was once known for its shoe factories. Benefits of living here include affordable housing – 15% below the state average - a rural setting, and far more amenities than you’d typically associate with a population of 19,063. 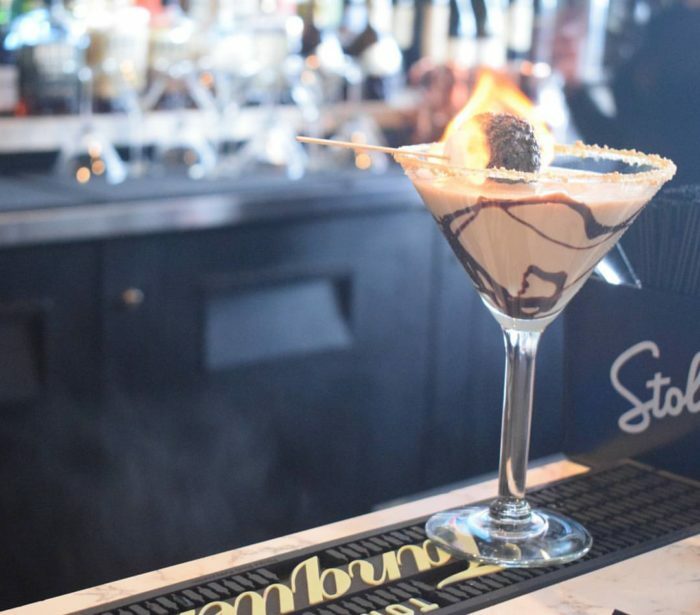 You might expect a retro-style diner and perhaps a creamery and the stores selling handmade goods, but a martini bar serving up decadent drinks like this smortini? Well played, Hudson, well played! 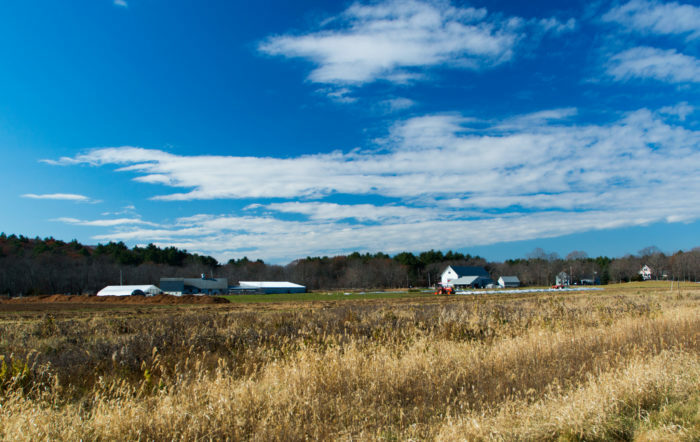 With an AreaVibes livability rating of 73 out of 100, there’s much to recommend in Duxbury, which is located 34 miles south of Boston. 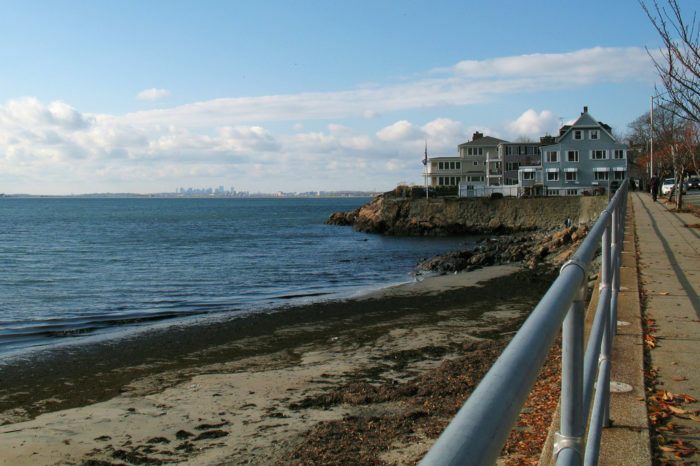 From crime rates hovering 65% lower than the Massachusetts average to Duxbury Beach Park and plenty of historic houses, life is pretty sweet in this town of 15,059 people. 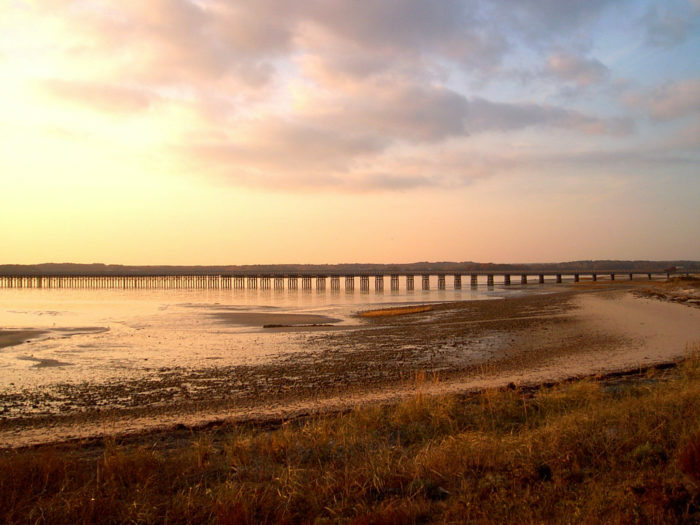 Fun fact: the oyster farm for Island Creek Oyster Bar is located in Duxbury Bay! 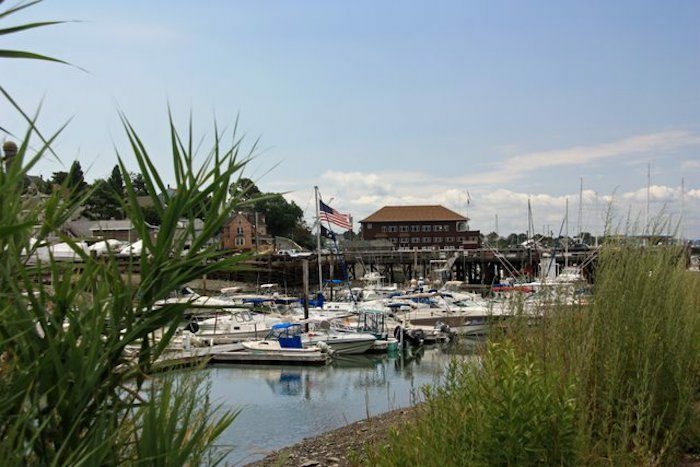 Since it’s only 12 miles from Boston and sits on the commuter rail line, this North Shore town provides commuters with the ideal balance of beach and city access. 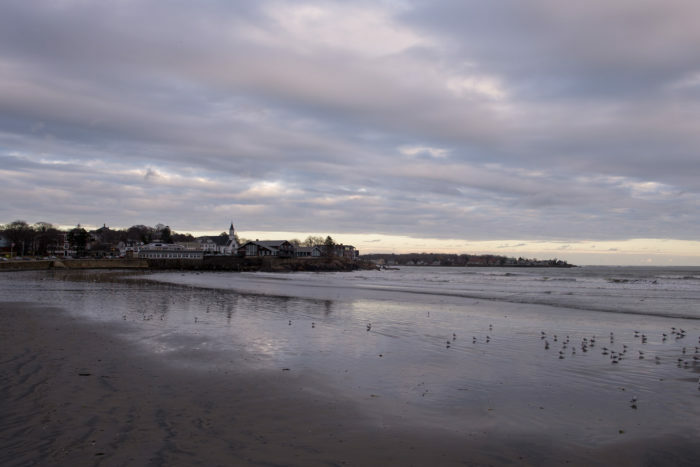 Swampscott is brimming with charm – Monument Square was designed by Frederick Law Olmstead – and it has produced a surprising number of household names given that the town’s population is only 13,787. Christian Science founder Mary Baker Eddy, our current governor Charlie Baker, singer David Lee Roth, and author Michael Palmer all lived here. A scant 5,589 people call Dover home. 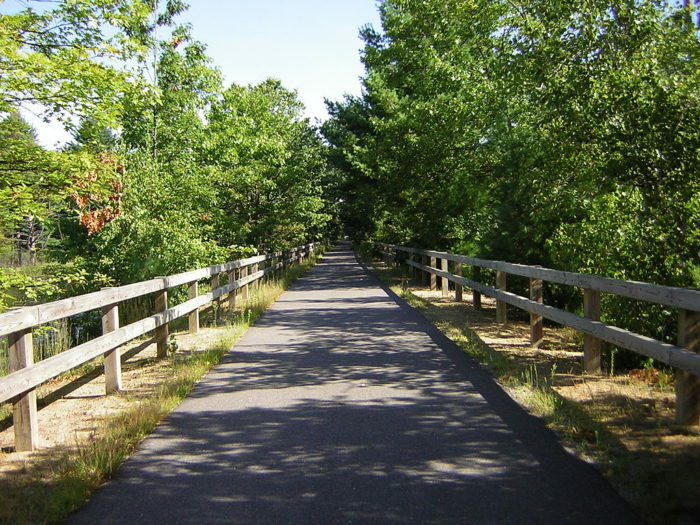 Situated about 17 miles, southwest of Boston, this town provides residents with rural living without sacrificing proximity to amenities in the city and in nearby Natick, Wellesley, and Needham. Dover itself has excellent public schools and the lovely Noanet Woodlands. Just watch out for the Dover Demon! 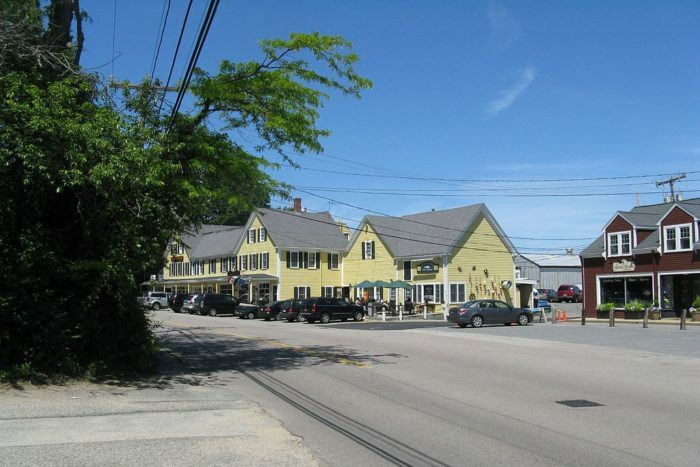 People often seem to overlook the appeal of historic Winthrop. Admittedly, it’s densely populated with 17,497 people living this small ocean-front town; however, there are many advantages to Winthrop. 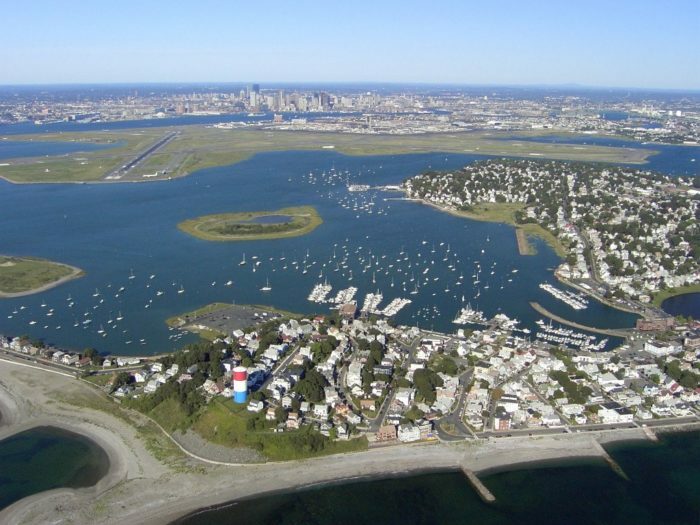 It’s almost in Boston proper, has the natural oases of Belle Isle Marsh Reservation and Deer Island, and several beaches and forts to explore. 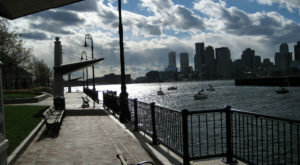 Plus, AreaVibes awards it 71 out of 100 for livability. 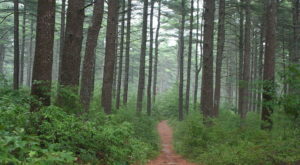 If you’re a fan of farm-fresh food and of hiking (there are 100 miles of trails here! 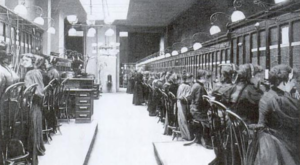 ), then Groton may be for you. 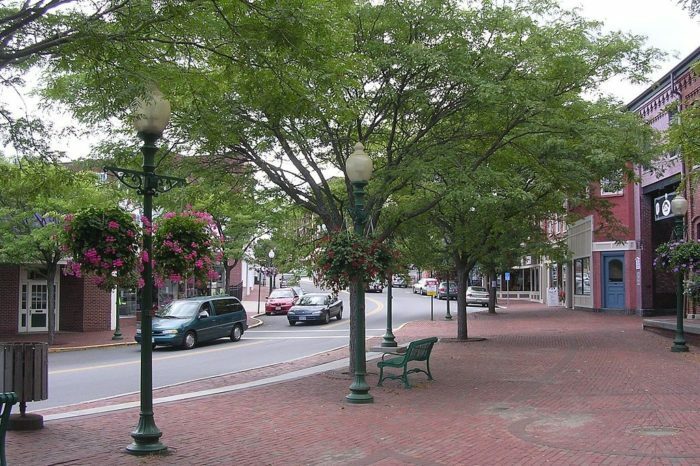 You’ll find this town of just under 11,000 people located 44 miles outside of Boston. 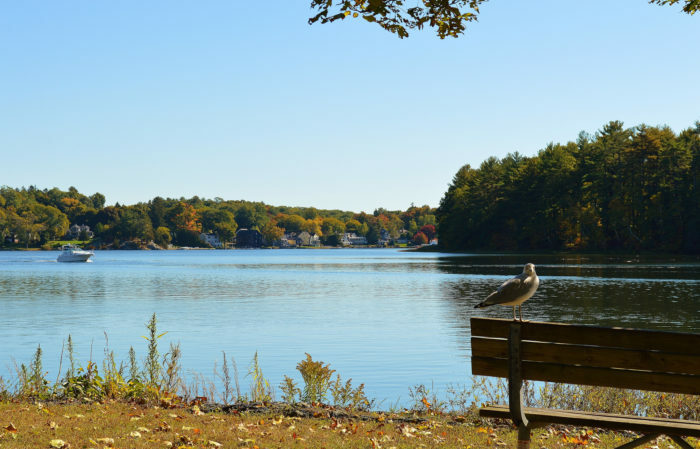 With its low crime rate and scenic setting, it’s no wonder that Groton scores 75 out of 100 on AreaVibe’s livability scale. 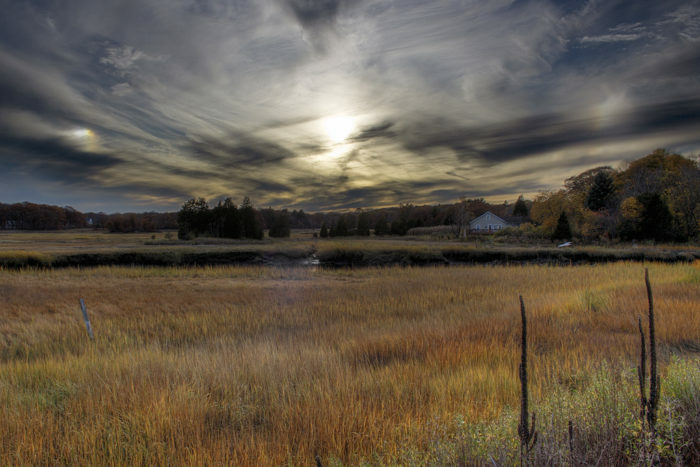 Which of these Massachusetts towns is your favorite? Let us know in the comments. 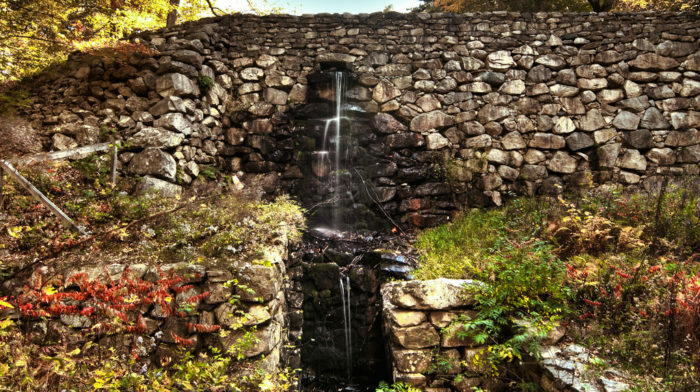 If you want a brief – rather than permanent – escape from urban life, consider taking these 11 incredible day trips from Boston.